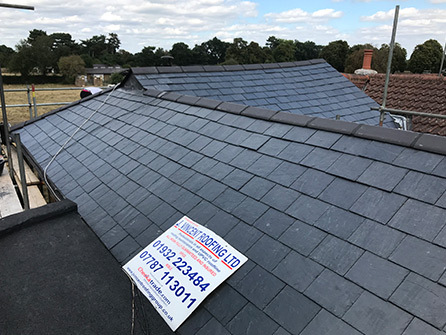 Working in the roofing industry for over 30 years, our family run team can cater to any roofing enquiry, regardless of whether it is large or small, from a homeowner or business owner. 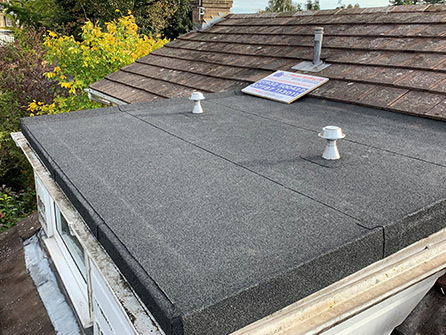 Our team offer free roof surveys to assess the state of your roof and discuss with you what needs to be done to make your roof watertight and your roof to protect your home sufficiently. 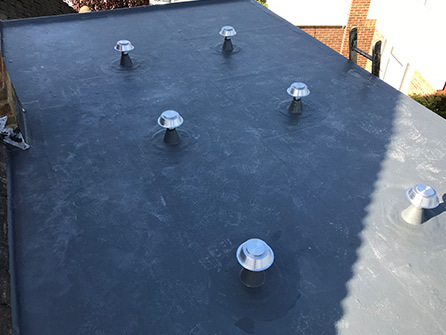 Using only the best quality roofing materials on the market today, our experienced tradesmen put the same attention to detail into all jobs. 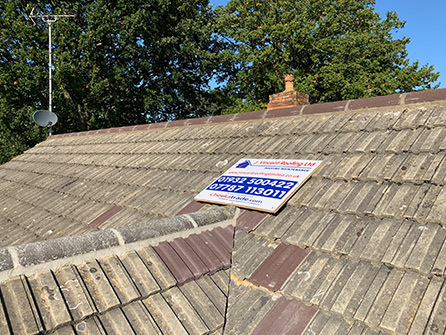 All of our roofing work is fully guaranteed, and we do not require a deposit before we get working on your roof. Call J Vincent Roofing Ltd today on 01932 500422 , we will be glad to help! 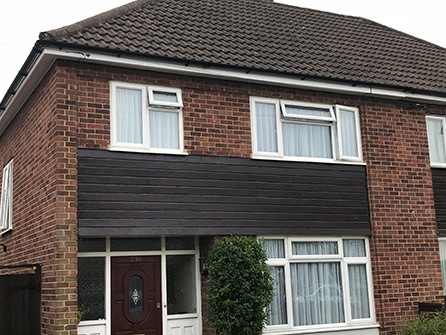 Are you looking for the installation of a quality new roof? 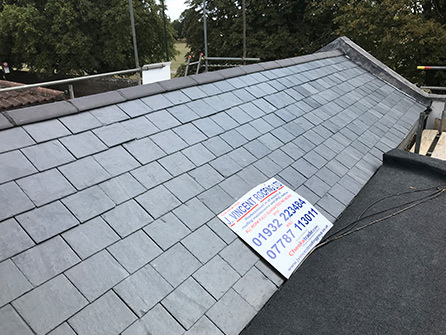 At J Vincent Roofing Ltd, we are roofing specialists covering the whole of Surrey including Walton on Thames, Weybridge, Woking, Byfleet, Guildford, Chertsey, Virginia Water, Sunbury, Kingston Upon Thames, Twickenham and all surrounding areas. 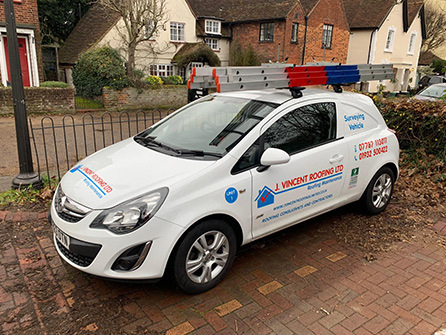 Whether you are looking for a new roof for a new build, a large extension, garage conversion or a dormer window, contact the professionals at J Vincent Roofing Ltd on 01932 500422 , we look forward to discussing your roofing requirements with you.